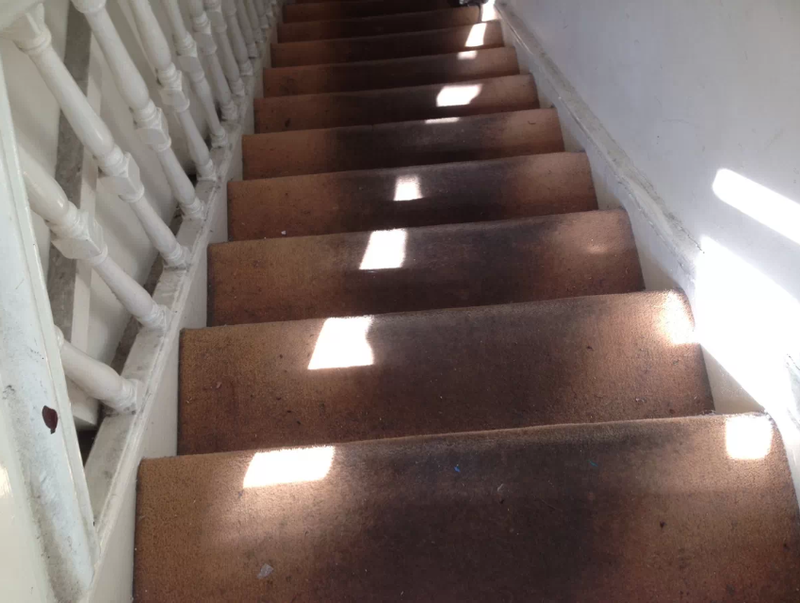 We guarantee all of our carpet cleaning services to be of the highest possible standards! Regular professional cleaning of your carpet will considerably extend its life expectancy, help maintain a higher level of hygiene and keep it looking and smelling fresh and clean. All our staff have been trained to the highest possible standards to ensure professional results on all types of carpets and upholstery. 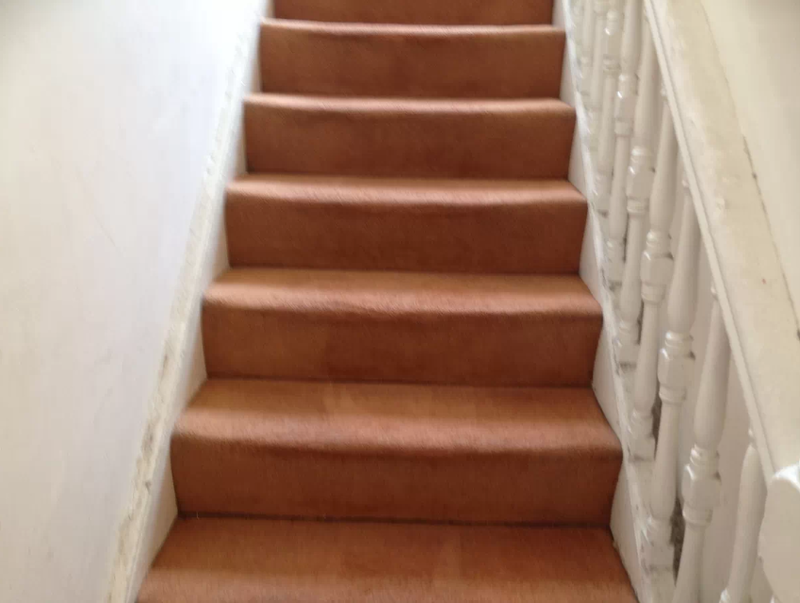 Simply contact us today to discuss your carpet cleaning requirements.